Smoke Gets in Your Ears: A Mad Men Podcast is available for listening or download right here, and on iTunes here. What does the future hold? Where does Don Draper see himself going? 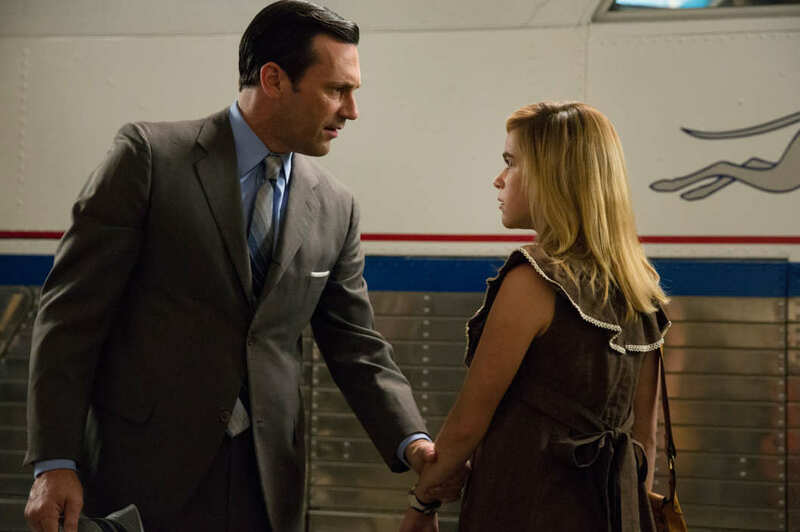 Where does Mad Men see itself going? These questions and more are speculated upon in this week’s Smoke Gets in Your Ears as AJ, Kenn, and Joe discuss “The Forecast.” Glen stops by the Francis manse, Mathis is in dire need of a bar of soap, Don oozes, and the gang analyzes the average viewer’s response to the season. One thing’s for certain: this was a much, much better episode than last week’s. Plus, don’t miss another exciting installment of Hamm Watch! This entry was posted in Smoke Gets in Your Ears and tagged 1960s, amc, drama, itunes, january jones, jon hamm, kiernan shipka, libsyn, mad men, marten weiner, matthew weiner, podcast, smoke gets in your ears, television, trevor einhorn, tv. Bookmark the permalink.